Most pop songs fit easily into a defining subset: There are ballads, and there are anthems. While there is certainly a lot of gray area in-between these styles, a majority of modern music tends to fit neatly into one or the other. 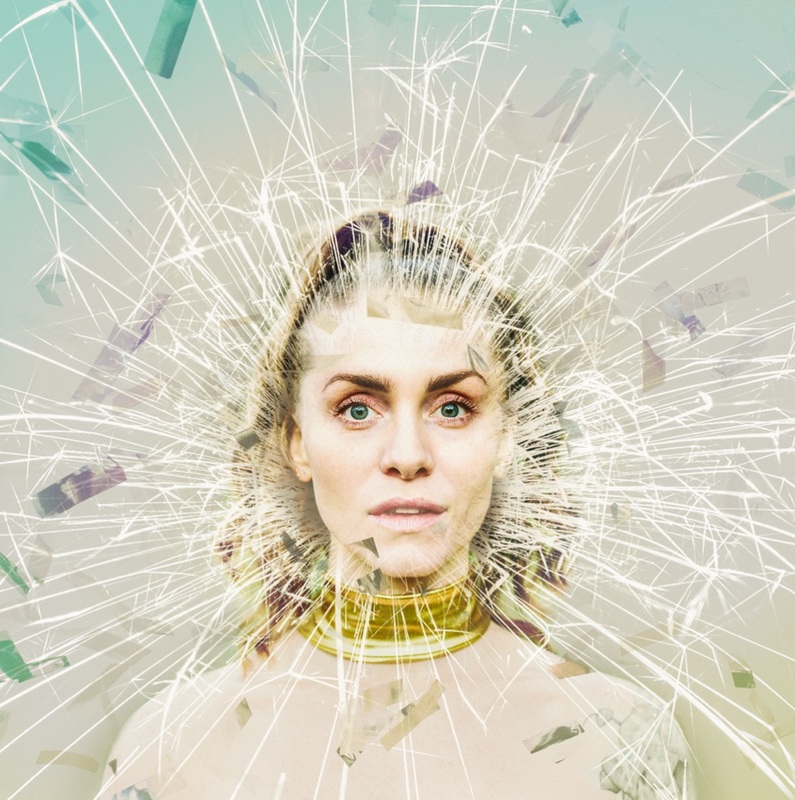 Of course, there are always exceptions: Sydney Wright’s new single “Seiche” is a moving ballad and an empowering anthem, an emphatic fire glowing with passion and intimate energy. Atwood Magazine is proud to be premiering “Seiche,” the title track and sophomore single off Sydney Wright’s forthcoming debut album. Reflecting an emotional maturity well beyond her years, Austin, Texas-based Sydney Wright wears the ‘experimental pop’ label with pride. Her singing voice can be soft and subtle, or dynamically booming – either way, she demands listeners’ full attention. “Seiche” excels at showing both sides of Wright’s artistry, offering a compelling ballad that transforms itself into a fiery anthem. She begins with just voice and piano, singing a personal soliloquy of heartfelt depth. Her words express a push-and-pull between the need to shield her “scars,” and the desire to share her full self – to be who she wants to be, unequivocally and whole. We feel this back and forth sway in the song’s currents; it rises and falls as a result of external pressure, ultimately breaking into an impassioned anthem before settling down to rippling balladry. “I’ll take my chances (this is getting old, I’d rather be alone),” she passionately asserts before the song’s ultimate climax. The world is becoming more accepting of diversity, but we are still a far way off from universal acceptance; utopia is not within reach, and while that viewpoint may sound pessimistic, it truly isn’t meant to be. 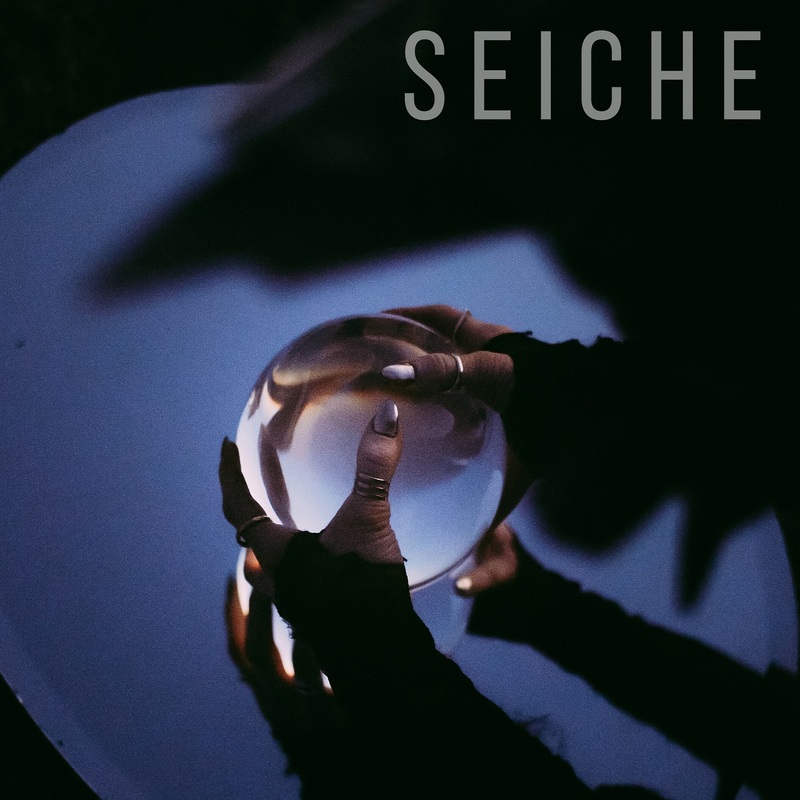 We need more songs like “Seiche” – songs to encourage individuals to be individualistic; to learn who they are, and let their inner light shine. Transcendent and majestic, Sydney Wright’s “Seiche” is another step forward in our path toward enlightenment. Stream the song exclusively on Atwood Magazine ahead of its worldwide release this Friday, 5/4/2018! Sydney Wright’s debut album Seiche is out later 2018.